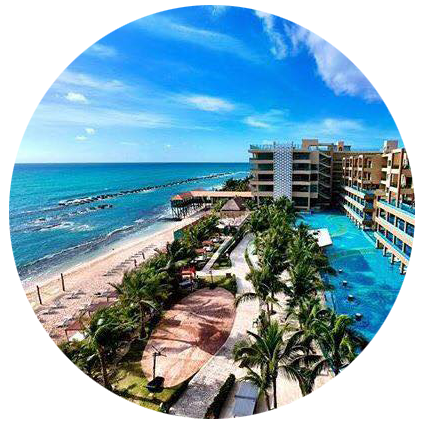 What could be better than having your airfare and transfers to your resort, accommodations, food, alcohol, activities, entertainment, gratuities and taxes all included in one pre-paid cost? All-Inclusive Resorts are the best way to see and do it all without worrying about emptying your wallet. If you’ve ever taken a vacation, you know how fast your expenses can add up. Suddenly, your $5000 budgeted romantic getaway is now $7000. With an All-Inclusive Vacation, there are no surprise expenses because everything is conveniently included in one upfront cost. 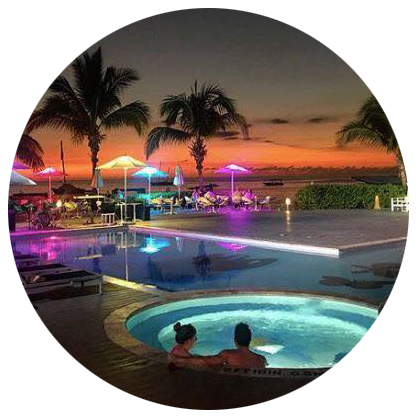 All-Inclusives proviluxury3de you with everything you need to have a good time and with many resorts that are adults-only or family friendly, there’s a suitable fit for every lifestyle or group. 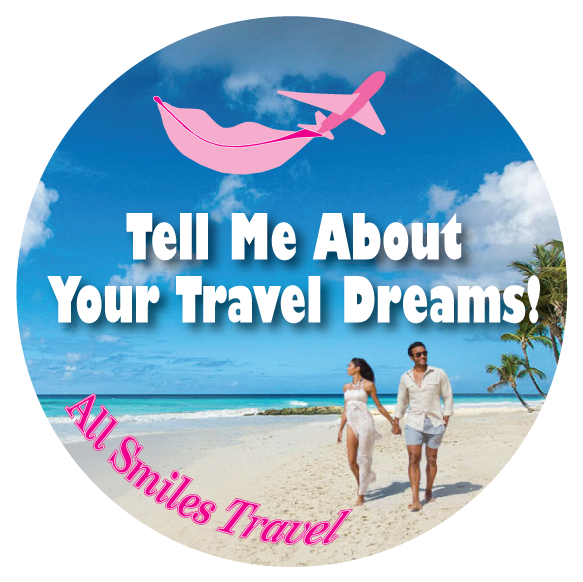 Give All Smiles Travel a call and we can determine if an All-Inclusive Vacation is right for you and your family. If you’re nervous to travel to an unfamiliar destination for fear it will not meet your expectations, I can make recommendations on resorts and/or destinations that I have personally visited or researched. After hearing some of my advice and suggestions, you may want to venture out of your comfort zone and travel to an exotic island you’ve never even considered. 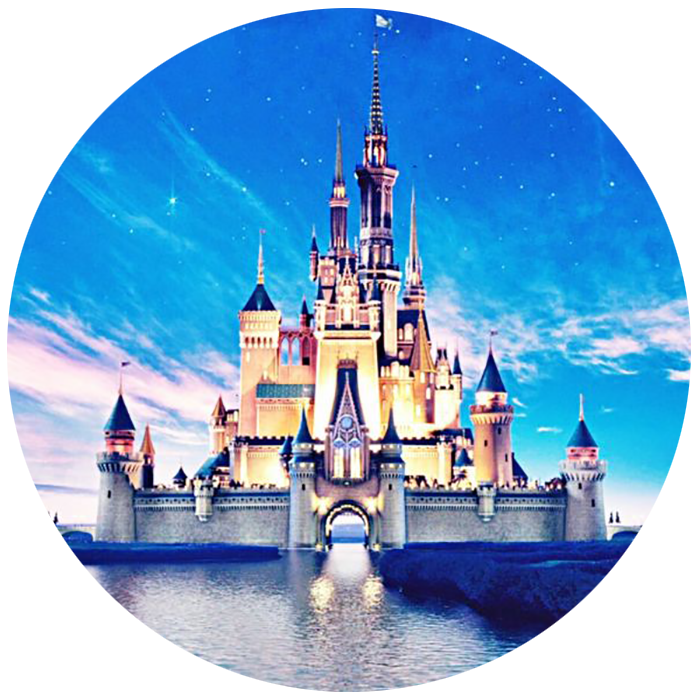 Contact All Smiles Travel to let you find the perfect tourist locations that are must-see landmarks that the whole family can enjoy that will not break the bank. When booking your tour in advance, there’s a greater opportunity for you to save on the hottest activities, shows and must-see locations!